If you’re using any of the following content marketing tactics, it’s time for an upgrade. Here’s what doesn’t work, why it doesn’t, and what you should try instead. Content used to be about sheer bulk rather than quality. Search engines prioritized sites that had a lot of keyword-rich (more on that later) content. Whether that content was actually useful didn’t matter. So writers churned out blog posts like they were getting paid by the word – and sometimes, we actually were. 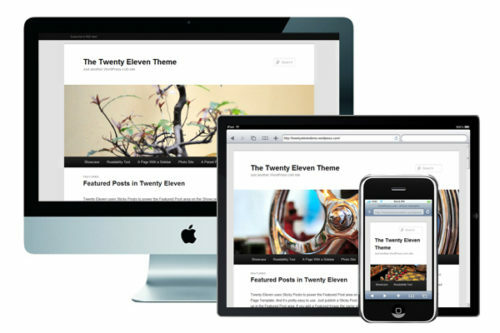 But search engines have gotten smarter, and our content needs to get smarter, too. Pride of place in the SERP goes to content that actually serves a purpose for an audience. Shallow content gets few clicks, low time on page, and high bounce rates. All of these factors push your content down to the hinterlands of Google’s Page 2 (or lower). What to Do Instead: Content can no longer be a commodity, churned out in a word factory. We need handcrafted artisan content. It takes longer to create, but you don’t have to make as much of it, either. Focus your resources on a few pillar pieces that deliver real value. Content that inspires readers to spend time on the page, explore further, and share with others will beat commodity content every day of the week. In the days of bulk content, a sure-fire way to get search engines’ attention was stuffing in keywords wherever they would fit. Keywords were stuffed in every header, every paragraph, multiple times in a sentence, and then in invisible text at the bottom of the page for good measure. It didn’t add anything useful to the content—in fact, it actively made the content worse – but it helped get eyeballs to your site. Now, though, you’re likely to get the opposite effect from keyword stuffing. Google actively recognizes spammy keyword usage and moves that content down in the SERP. What to Do Instead: Don’t focus on a single keyword. Start with a topic for which there is proven search demand. Then create a keyword group of similar terms, related topics, and long-tail derivatives. Use your keyword group to inform your content outline. Then, as you write your comprehensive, best-answer content, you will naturally include the relevant terms without stuffing them in. That way, you’re optimizing for humans and search engines alike. Never has a tactic been so maligned and so effective as clickbait headlines were a few years ago. “7 of the Coolest Kazoos in the UK – Number 5 Will Shock You!” “They Said He Couldn’t Play His Kazoo at School – You Won’t Believe What Happened Next!” Sites like Upworthy and Buzzfeed drove millions of views with these headlines, and marketers were quick to pick up on the trend. The problem is, if everything is “shocking,” “mind-blowing,” or “brain-melting,” nothing is. Readers caught wise to the hyperbole and stopped clicking through. Upworthy is still around, but has a fraction of the audience. Buzzfeed is still going strong, but only because they ditched the breathless headlines and focused on great content. What to Do Instead: Offer a clear benefit to the reader in your title. Don’t promise a life-changing, unbelievable experience – promise to meet a specific need, and make sure you fulfill that promise. It’s true that bottom of funnel content is easier to tie to revenue. But without top of funnel content, you won’t have an established audience for the bottom of funnel stuff. You can talk about how great your product is out the kazoo, but who’s going to read it? What to Do Instead: Most of your audience is going to be in the early stages of the decision-making process. To strike the right content marketing balance, use the funnel image as your guide – create the majority of your content for top of funnel, a little less for mid-funnel, and less still for the very bottom. Then make sure each piece of content has a next step that leads the reader further down the funnel. Or kazoo. There’s a potent high to having a piece of content go viral. Millions of impressions, thousands of shares, maybe even local news coverage, all organic and all free – it’s definitely intoxicating. When viral videos cracked the mainstream consciousness, marketers went chasing that high. And some of us are still trying to catch it. As I’ve said before, viral is not a content marketing strategy. It’s a pleasant but unpredictable side effect of good content, and it’s ultimately irrelevant to your goals. 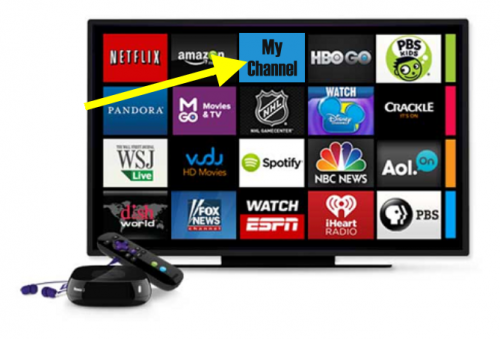 How many of those millions of viewers are interested in your product? And how many just want to laugh at a dog playing a kazoo? The original iPhone was a technological marvel in 2007. Now, you’ll find it in a museum of technology, or on eBay as a “classic collector’s item.” But you won’t find it in anyone’s hip pocket. Make sure your marketing stays up-to-date: Ditch outdated tactics like shallow, product-focused content and upgrade to valuable, customer-focused content, strategically planned and amplified. Need help getting to the next generation of content marketing? We’re here for you. 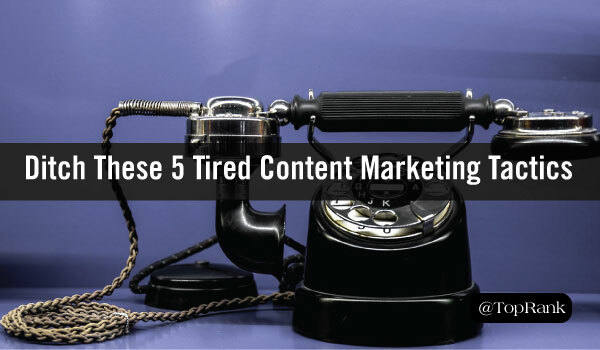 The post 5 Outdated Content Marketing Tactics (And What to Do Instead) appeared first on Online Marketing Blog – TopRank®.